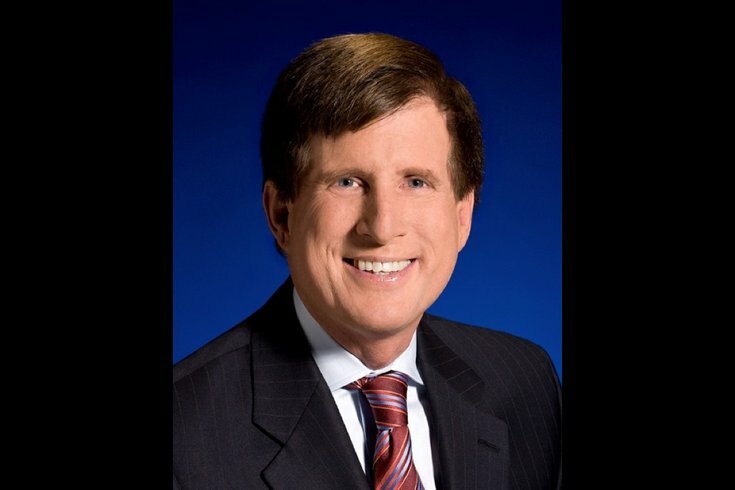 Former Emmy-award-winning anchor Walt Hunter announced Tuesday that he'll be joining the team at Bellevue Communications Group after retiring from CBS3 in May. Hunter will lead the company's new media training initiative. His job will be to provide media training and media protocols for police, fire departments and emergency responders. The former CBS3 anchor covered the very departments he'll be training for more than 40 years. Hunter received an Emmy for his "crime news" reporting in 2014. He joined the news station in 1980 as a police reporter – covering Philadelphia's MOVE bombing just a year after he joined staff – and ended his career there as an investigative reporter. Bellevue Communications Group is a public relations firm that focuses on media relations, crisis communications and issue management, according to its website.